To be able to transmit and transport a sound environment from its origin to an alternate space; to catch your friend’s joyous cackle - enabling it to resonate beyond the minds of those that heard it; to be able to share thoughts of those who will never meet, never share a conversation, story or idea with; an expansion within consciousness within your own headphone bubble. We are part of a technological era that enables us to experience one another world’s whilst we wash up, commute, tidy etcetera, layering our daily lives with multiple realities. This is an ode to my ears; as the electrical signals decoded by my brain have kept my heart warm in some of its coldest times, have immersed me in others laughter when I have had none of my own, and allowed me to be in the company of others thoughts whilst alone. In the last couple of years, I have spent every spare moment listening to the podcasts. As a medium, they allow the space for endless conversation, whereby the minutiae through to the mundanity of life can be explored. I believe that the success of podcasts lies within the intricate intimacy they utilise, whereby, an everyday conversation between friends is both shareable and desirable. These everyday conversations, act as an antidote – as the Museum of Ordinary People acts as an antidote to elite and celebrity culture, by capturing and documenting the audio ephemera of the every(wo)man. In this piece, I am going to take you through couple of pieces of audio that capture this aforementioned antidote, by broadcasting personal thoughts and everyday conversations, creating an intimate bond through the sound waves and headphone wires. Firstly, is the podcast Radio Diaries, which uses first person diaries to share “extraordinary stories of ordinary lives”, a mission close to MOOP’s heart. This episode shares some audio letters; a trend that began in the 1930s, where individuals would record themselves in booths and send the tiny, lightweight disk as a talking letter to a loved one. Tom Levin began collecting the audio letters in 2011, the resulting Phono Post Archive is at Princeton University, and is the first and only collection of audio letters. In hearing letters meant for a specific individual, we get a small insight into the couple’s relationship, or their relationship to their family, ranging from reconciliation to a marriage proposal. Also, Love + Radio. 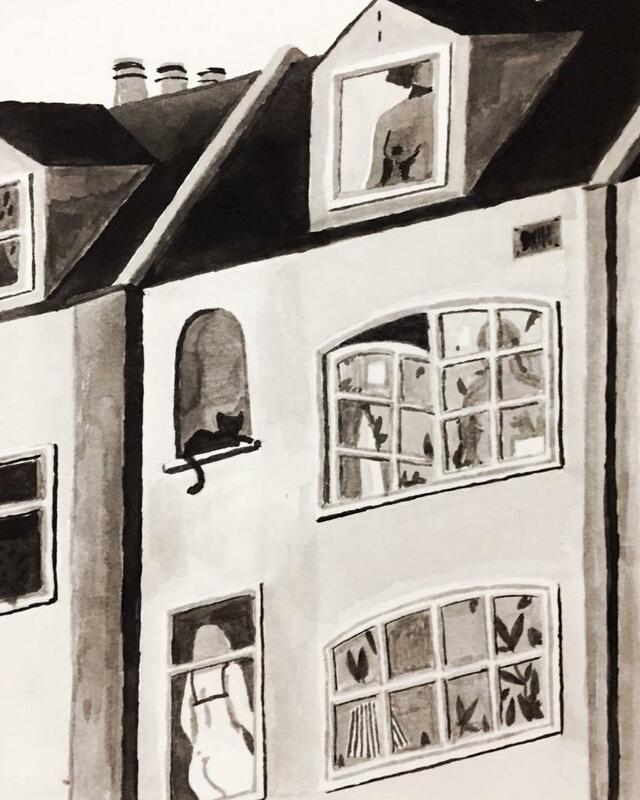 In this episode, Diane Weipert becomes fixated on watching the lives of her new neighbours play out through their curtain-less windows. 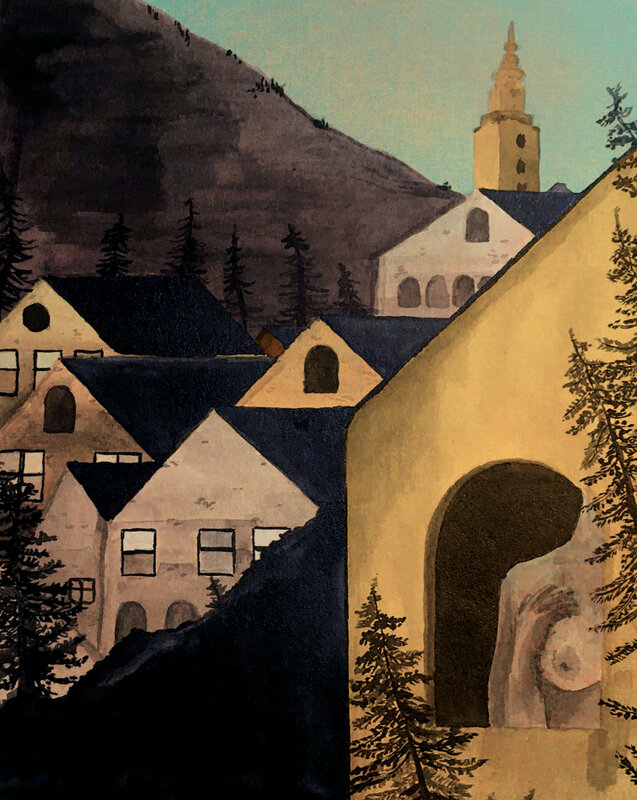 The story is one of all-consuming voyeurism, which moves from jealousy to empathy. Listening to this piece, I became like Diane, whilst her eyes could not advert the window, I could not advert my ears; both of us fascinated by what happens in the lives of ordinary people. In other instances, Love + Radio gets to the core of human intimacy, by broadcasting listeners clandestine actions on the secrets hotline. Audio’s ability to foster this trust, due to the anonymity it can hold, and entice empathy from the listener, due to how we listen to podcasts, means that podcasts often capture what TV and other formats cannot. Research has shown that the majority of people listen to podcasts with headphones, shaping the intimate, individual, empathic experience. Unlike radio therefore, podcasts are made with the intent of people listening individually, allowing themselves to be submerged in alternate worlds, Love + Radio’s tagline “listen with headphones on” is a nod to this. *I could write about this endlessly, but instead I’ll let you advert your eyes, and focus on your ears.